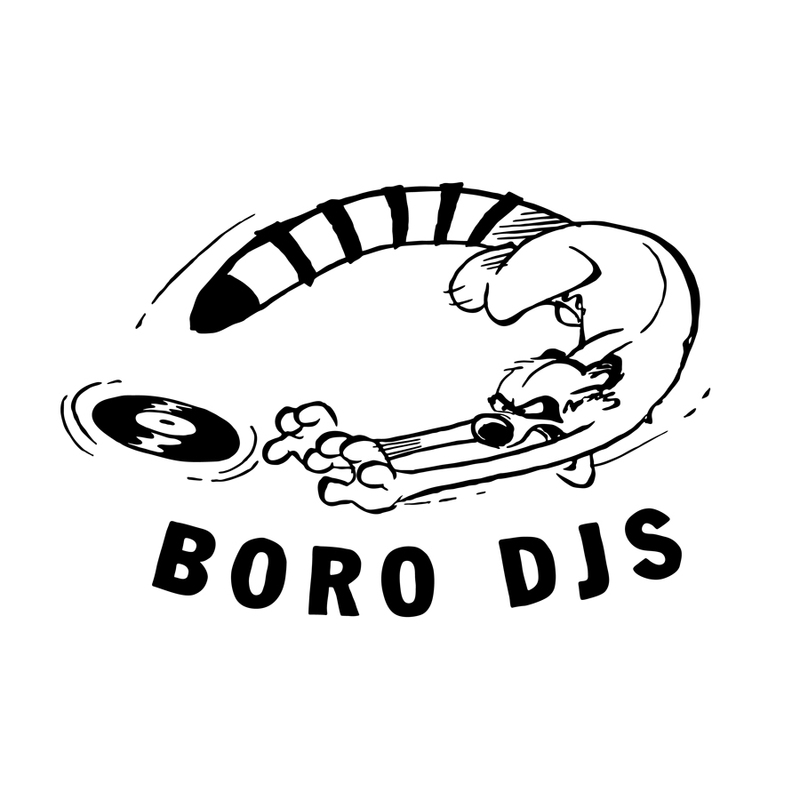 THE BORO DJs: Labor Day Heat – Radio for the People, by the People. Summer’s almost over with Labor day pop’n off this weekend. So why not hang and vibe out with the realest show on FFR. The Boro DJs settle in this eve with new Hip Hop, soulful Deep-House and original samples a plenty. Join MightyL and the team as they send you into the night right with deadly mixes and crazy banter. The party goes down starting at 6pm(pst) in studio 2B. This show will be your holiday weekend sound-track. So tune in and vibe out. Tell a friend to tell a friend that the Boro will be on fire.